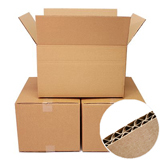 With an impressive 30kg capacity, our double wall cardboard boxes have been designed and constructed for the tougher packaging jobs. 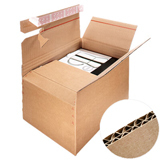 We have more than 300+ sizes available for same working day dispatch, so that we can confidently claim to have the biggest in-stock range in the UK, giving you the choice and flexibility to make sourcing your packaging agreeably quick and easy. 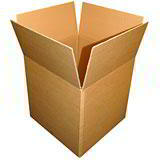 Just order before 2:30pm Monday-Friday and chances are you’ll be able to start packing on the very next working day. 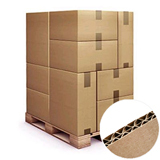 And don’t forget that for the very best value, you can save up to 30% when you buy your boxes in bulk or better yet in pallet quantities. 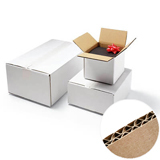 At Davpack, we’re not just box suppliers, we’re also box manufacturers. 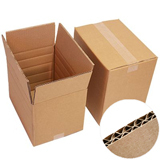 That means we can ensure high and reliable stock levels of top quality double wall cardboard boxes, available to buy in both small and large quantities. 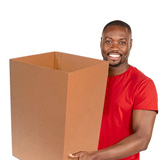 And if you can’t find the box you need from the range, our bespoke boxes service is quick, cost effective and built on years and years of experience. Don’t believe us? 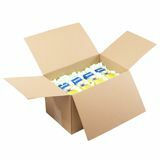 Our customers have been telling the world all about Davpack’s fast and friendly service on Trustpilot; read our latest reviews by clicking here. 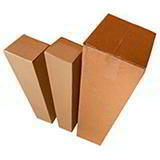 For more info read our guide on choosing the right box type?